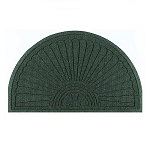 The Andersen WaterHog Grand Classic shares some of the strong features of the Grand Premier, such as a “water dam” border design to keep dirt and moisture off the floor, as well as reinforced nubs to prevent the breakdown of the entrance mat in high traffic areas. Made of anti-static polypropylene, a uniquely constructed fiber system stores moisture and dirt beneath shoe level at all times. 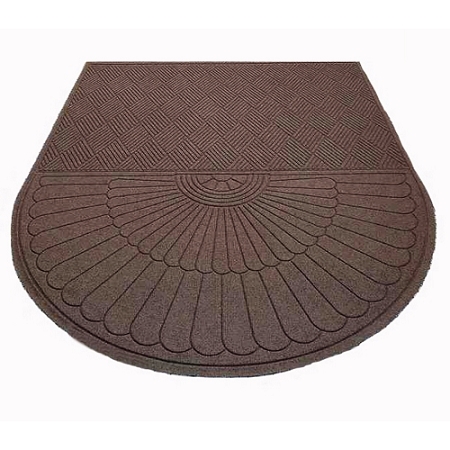 This Andersen features works to keep floors clean in many commercial settings. 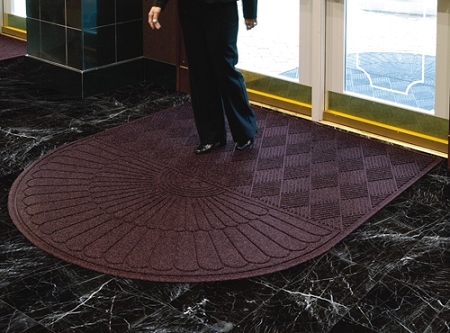 Great for use around the office, restaurants, hotels, and other spaces that need to look professional and attractive to customers, the WaterHog Grand Classic floor mat comes in various colors and in a “square” pattern design. 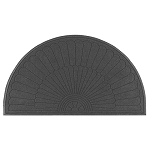 Made with a 100% SBR rubber backing, slip hazards can be minimized around these areas. Durable and solution dyed for excellent light and wet fastness, this Andersen entrance mat dries quickly, and won’t fade or rot, maintaining high performance for years. standard for electrical resistance (NFPA99).